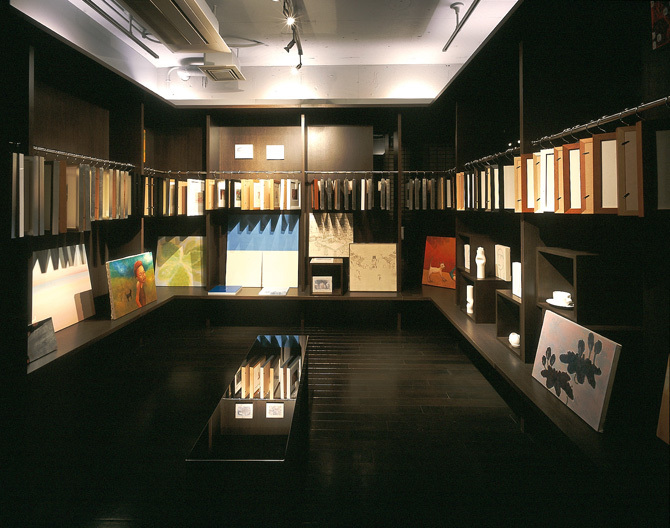 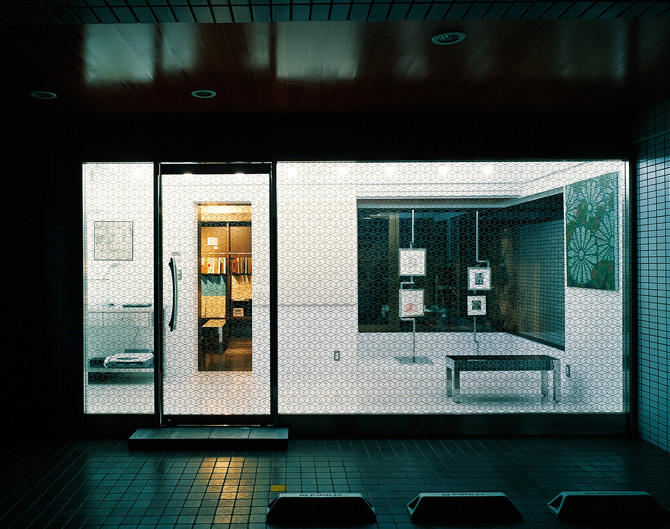 A gallery located in a silent residential district of Tokyo. 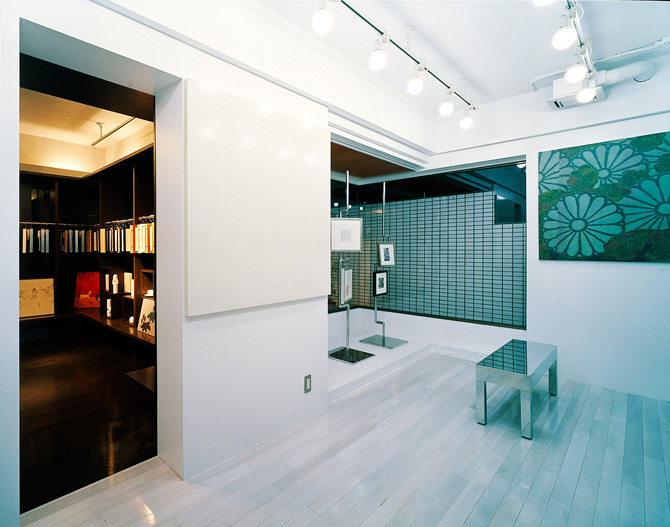 Not like the usual white and bright gallery spaces, the ‘closet’ is a rather small and closed space. 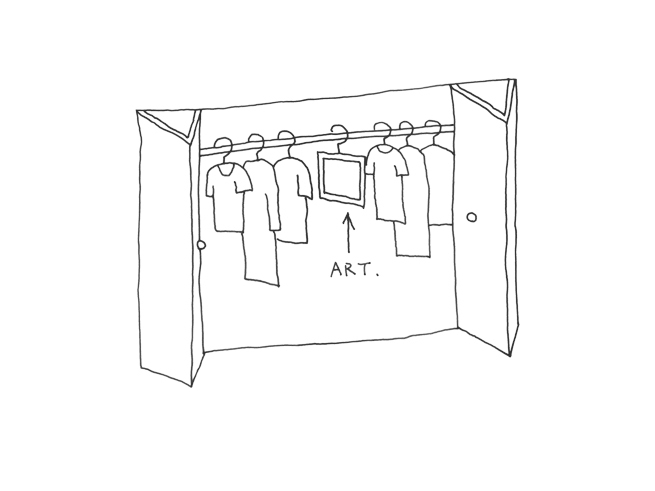 Just like finding your good old clothes in your closet, art can be enjoyed casually. 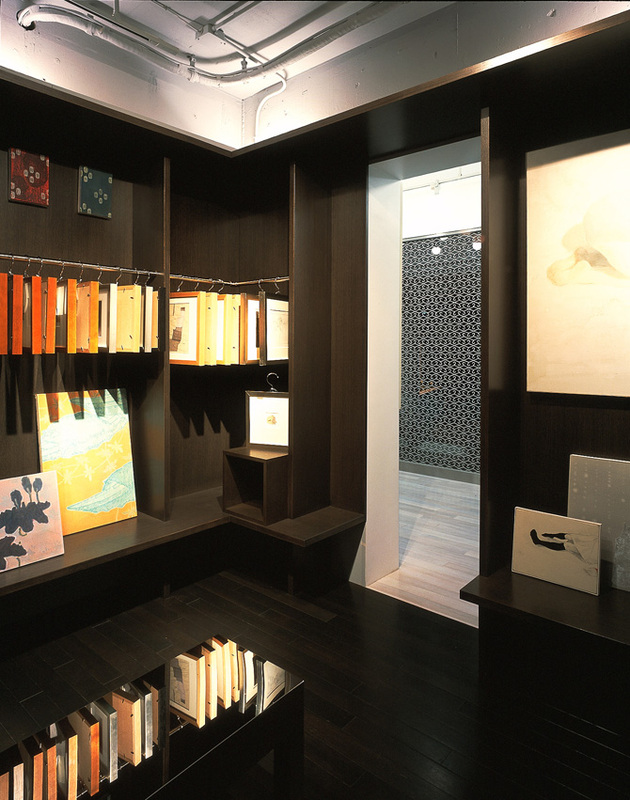 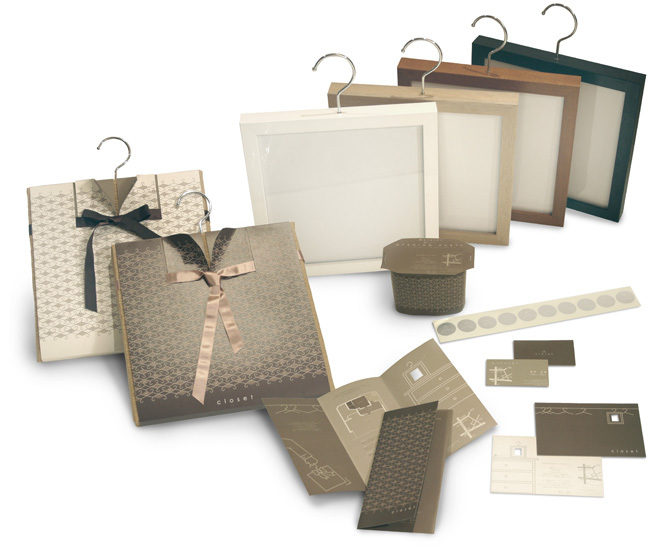 There is also a fitting room-like space to take a better look at your picture.